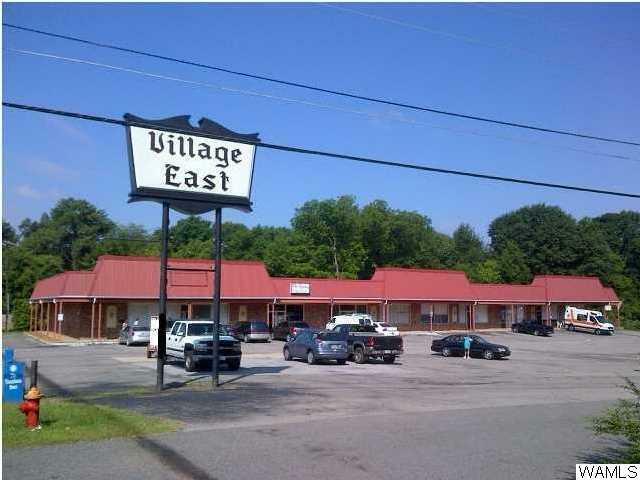 Great Investment Opportunity - this nearly 13,000 SF shopping center on Loop Road maintains great occupancy and offers a solid cash flow opportunity. Listed at a 9.50% cap rate and 100% occupied. Rent Roll, APOD, and Leases on file.